When his family unwittingly leaves him behind for a Christmas vacation in France, troublemaker Kevin must protect his house from two thieves. Home Alone was released on November 16, 1990, by 20th Century Fox. 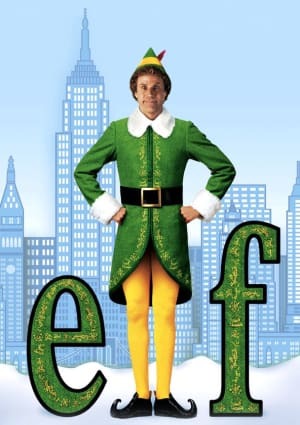 Dubbed as one of the best Christmas films of all time, it was a commercial success. It earned a total of $476 million against a production budget of $18 million. Aside from that, the film was also recognized at several award-giving ceremonies. The film bagged the Academy Awards for Best Original Score and Best Original Song. At the Gloden Globe Awards, the film earned Culkin a nomination for the Golden Globe Award for Best Actor – Musical or Comedy. He also earned a Young Artist Award for Best Young Actor Starring in a Motion Picture. Review aggregator website Rotten Tomatoes reported an approval rating of 64% based on 53 reviews. 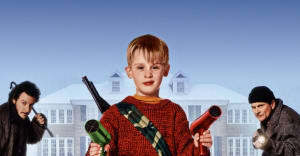 Its consolidated critical review praised Culkin’s adorable performance. On Metacritic, the film received a score of 63/100. Market research firm CinemaScore’s poll of audiences resulted in a grade of A+. In 1990, Todd Strasser novelized the film to coincide the film. Scholastic served as its publisher. Similarly, Kim Smith and Quirk Books released an illustrated book to pay homage to the 25th anniversary of the film. 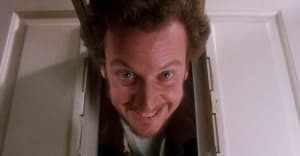 The film came under fire after 3615 code Père Noël director René Manzor raised allegations of plagiarism against the filmmakers of Home Alone. 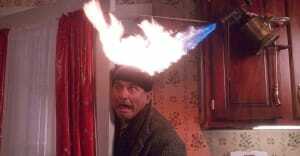 Manzor threatened to bring the issue to court, noting that Home Alone was a remake of his film. He even described the film’s similarities with his film. However, 3615 code Père Noël did not become widely available in the U.S. until 2018. Directed by Chris Columbus from a screenplay written by producer John Hughes, Home Alone is a 1990 American Christmas comedy film starring Macaulay Culkin, Joe Pesci, Daniel Stern, John Heard, and Catherine O'Hara.